Pate made in Montes de Toledo by selecting the highest quality meats and enriched with spices and liquor. 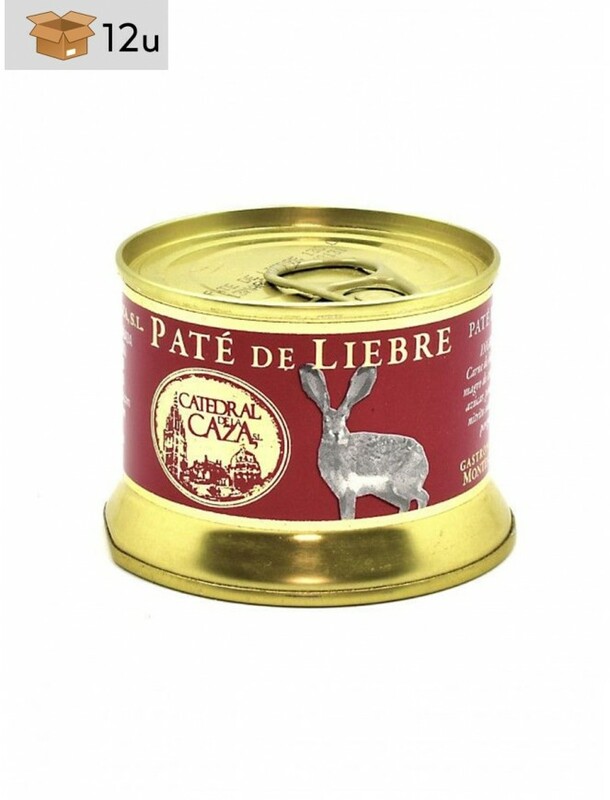 This is a harmonious and delicated pate, with a soft texture, in which we percieve a pleasant hare flavour. If you want to enjoy a real game feast, this is your product! It is perfect to be served with strawberry jam, as well as with every kind of meat, it does not matter whether it is cold or lukewarm. To drink, we can choose beer or cider. 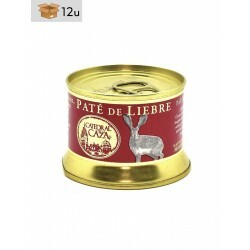 Hare meat, lean poultry liver, milk, eggs, salt, sugar, pepper, preservative sodium nitrite, spices, liquor, parsley and chive.